Brain tumors are characterized by invasive growth, which makes surgical resection inefficient. 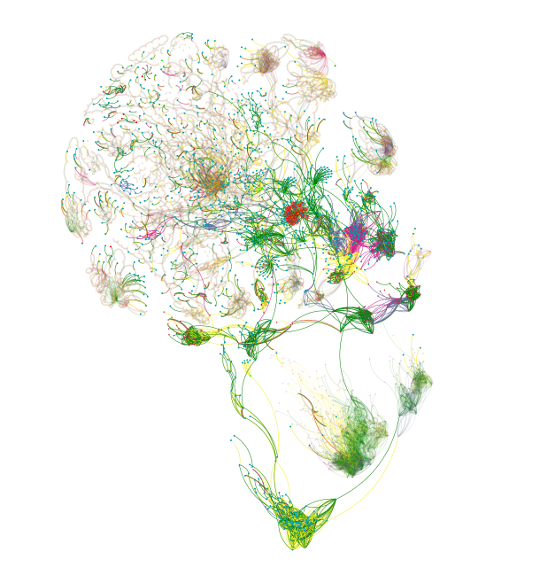 In this project, the Nelander lab is developing new mathematical simulations of brain tumor growth to understand the principles of brain tumor invasiveness, and to determine new strategies to inhibit invasive growth. The models should be applicable to designing relevant cell screens for glioblastoma and cytometry-based patient prognostics [5,6]. 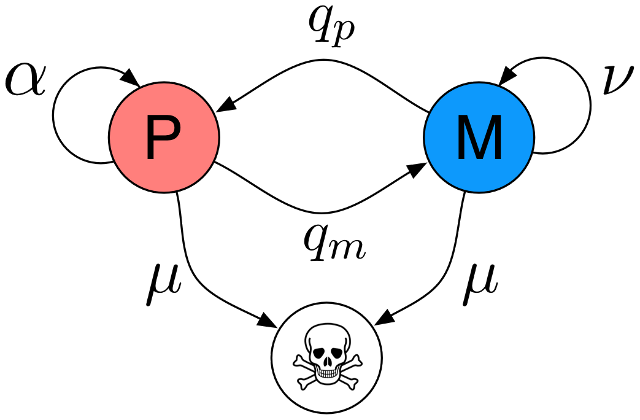 Efficient exploration of pan-cancer networks by generalized covariance selection and interactive web content. Kling T, Johansson P, Sanchez J, Marinescu VD, Jörnsten R, Nelander S. Nucleic Acids Res. 2015 Sep 3;43(15):e98. Integrative modeling reveals epigenetic regulation of mesenchymal glioblastoma. In press, 2016. High sensitivity isoelectric focusing to establish a signaling biomarker for the diagnosis of human colorectal cancer. Padhan N, Nordling TE, Sundström M, Åkerud P, Birgisson H, Nygren P, Nelander S, Claesson-Welsh L. BMC Cancer. 2016 Aug 25;16(1):683. Travelling wave analysis of a mathematical model of glioblastoma growth. Gerlee P, Nelander S. Math Biosci. 2016 Jun;276:75-81. The impact of phenotypic switching on glioblastoma growth and invasion. Gerlee P, Nelander S. PLoS Comput Biol. 2012;8(6):e1002556.